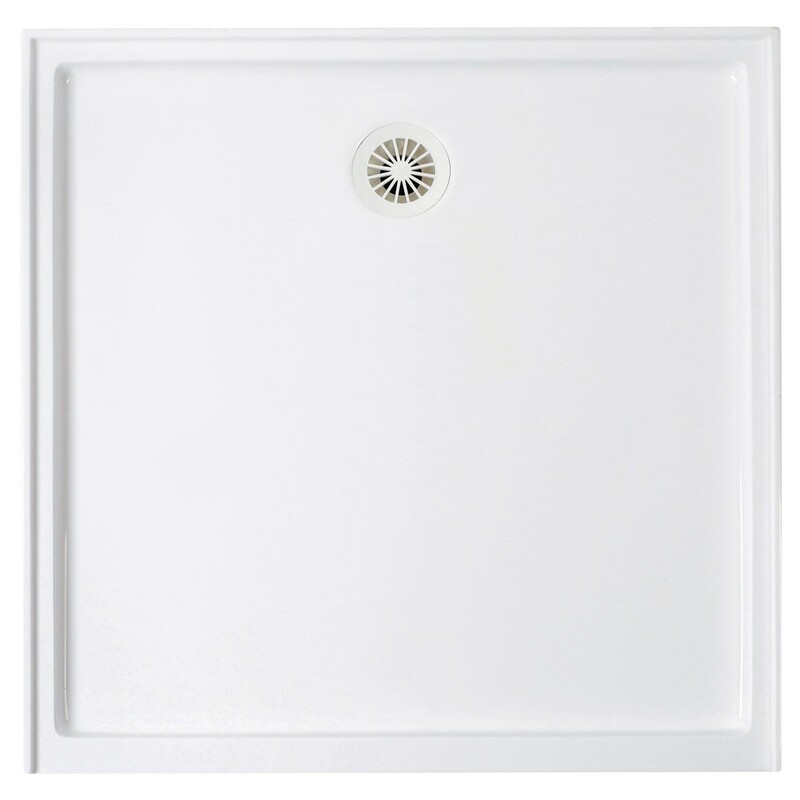 The Ascot Shower Base range offers tile lips on all four sides. Properly maintained the surface will always remain mould and mildew free. It’s durable and stylish, providing affordable style with no compromise in quality.